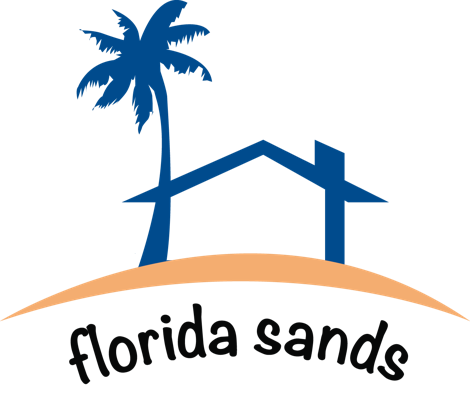 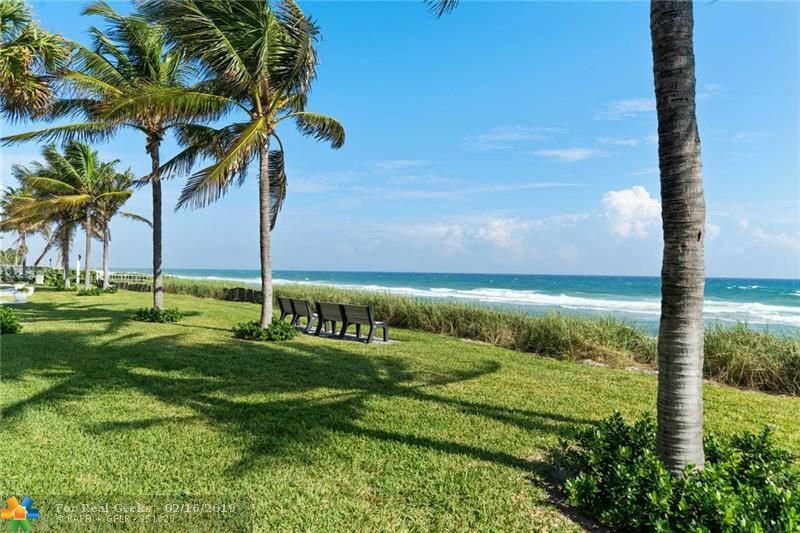 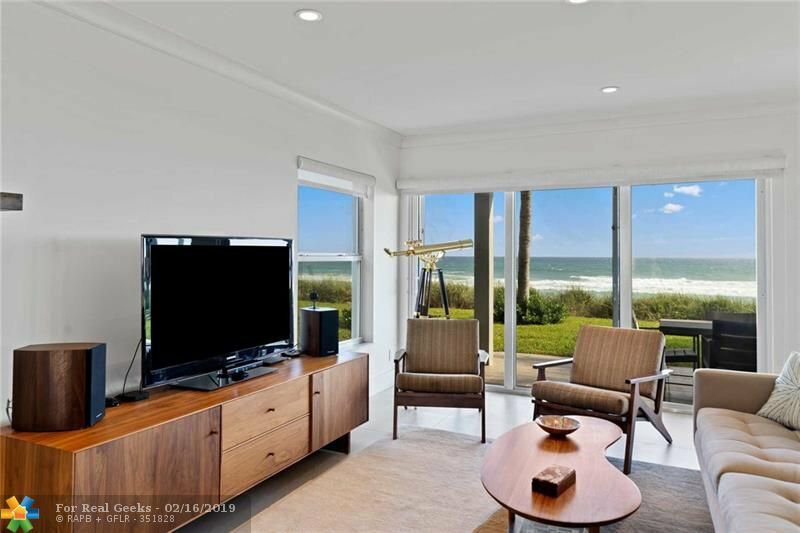 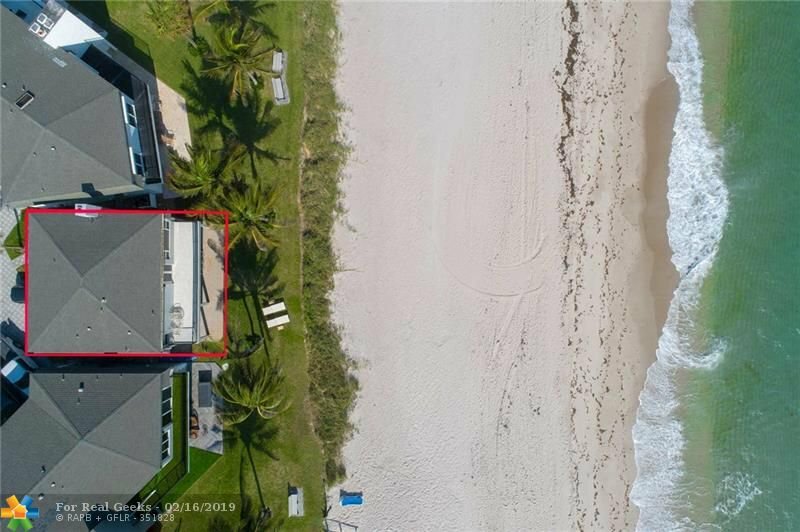 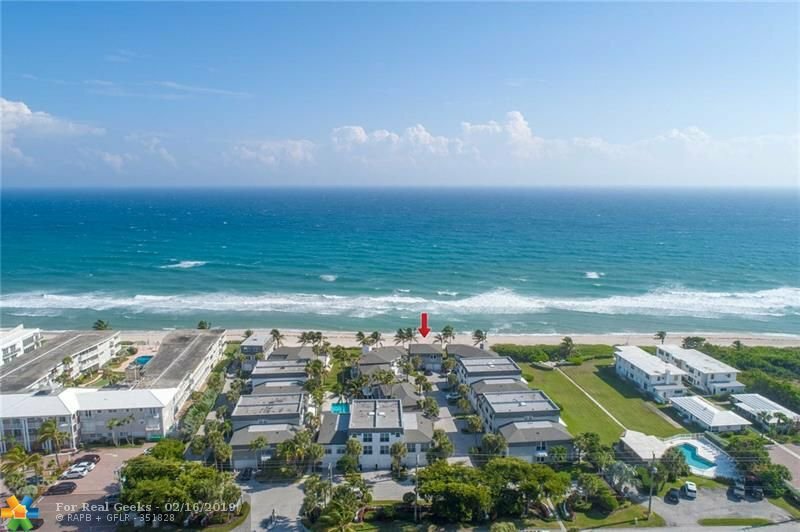 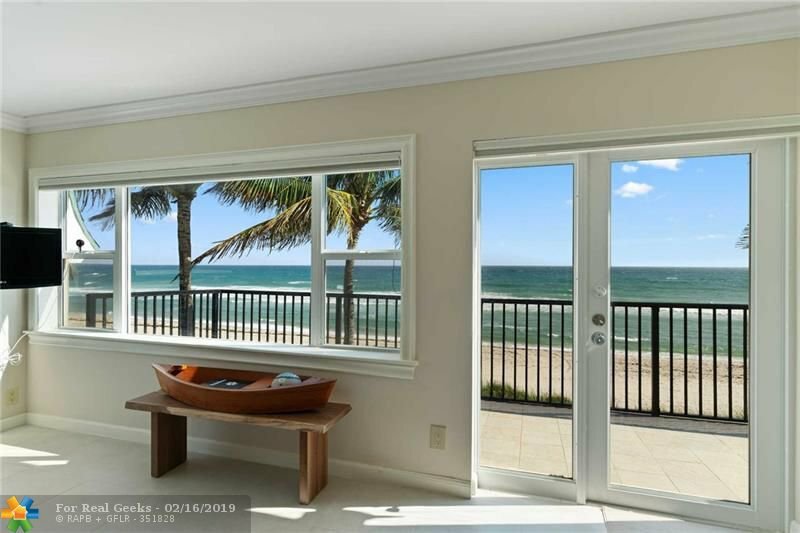 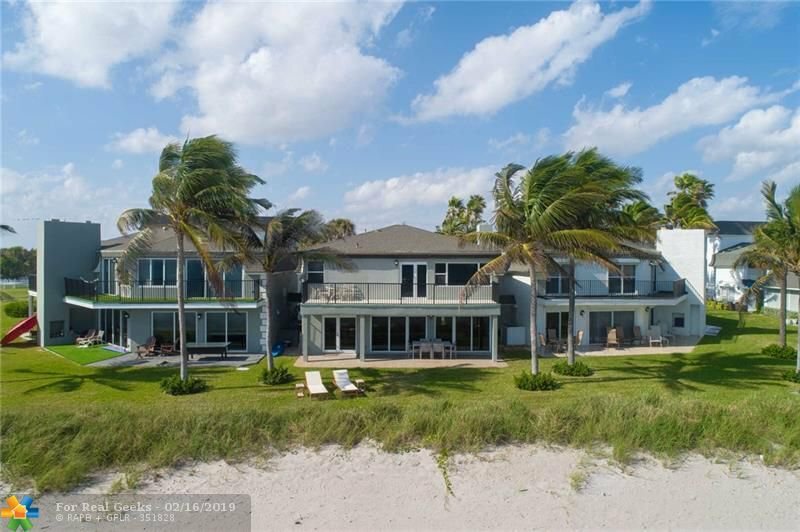 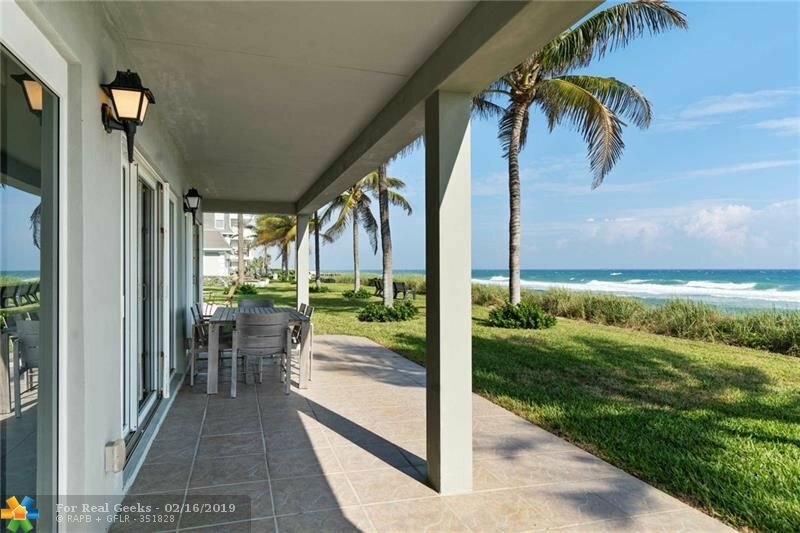 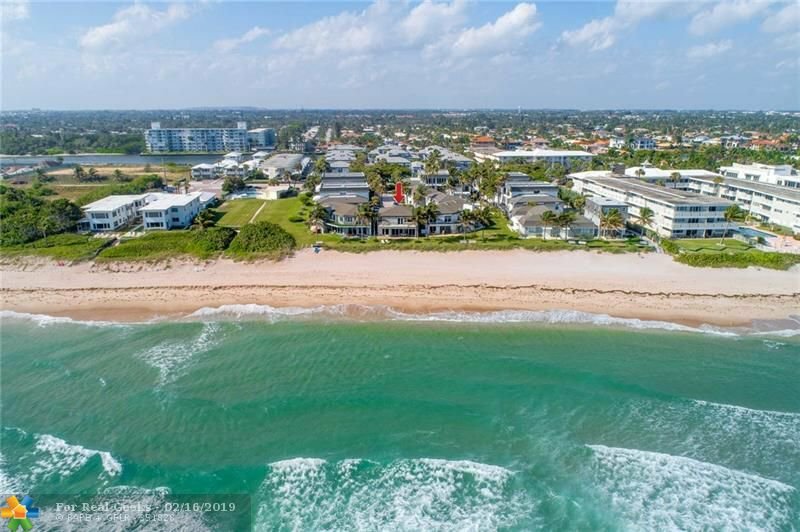 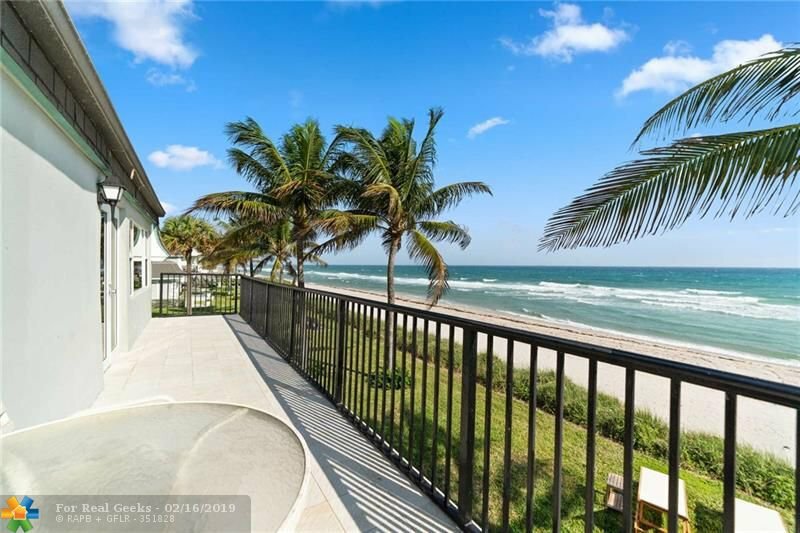 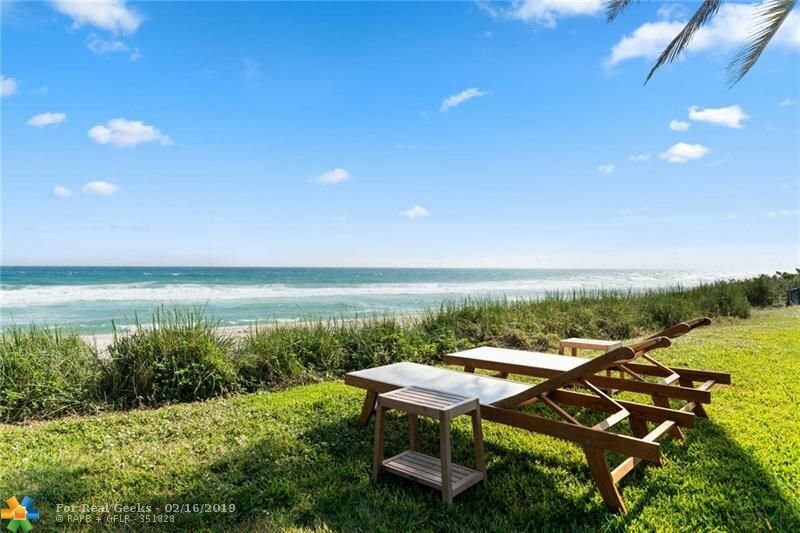 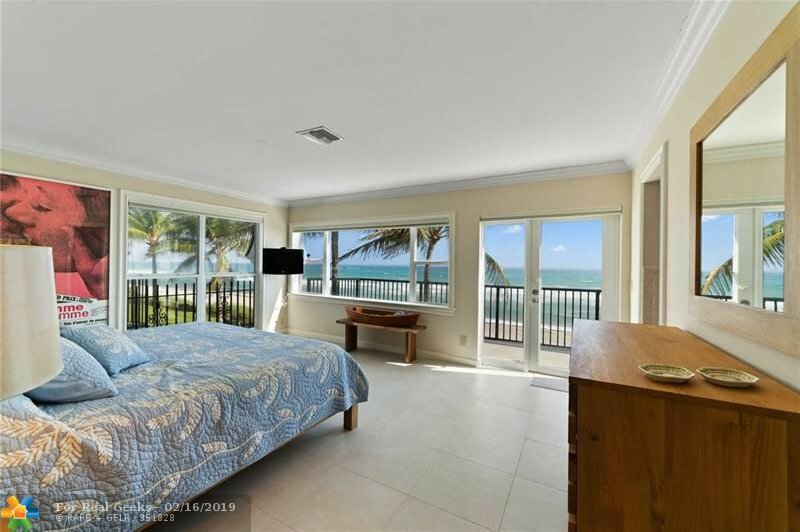 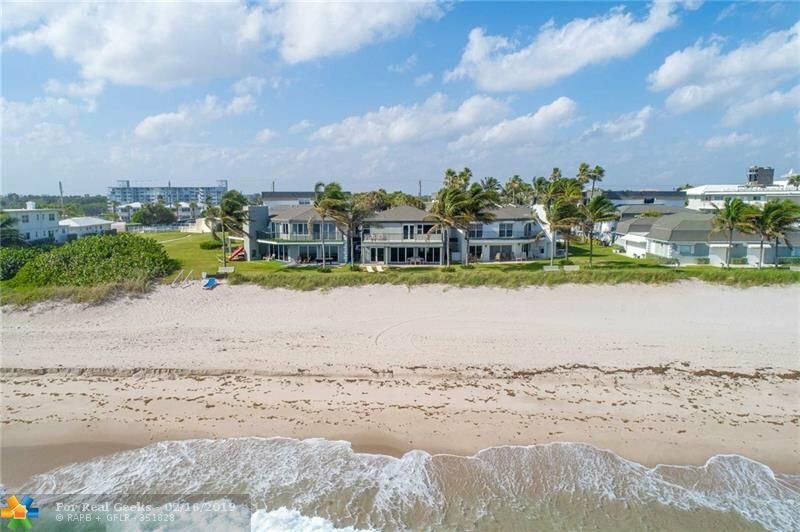 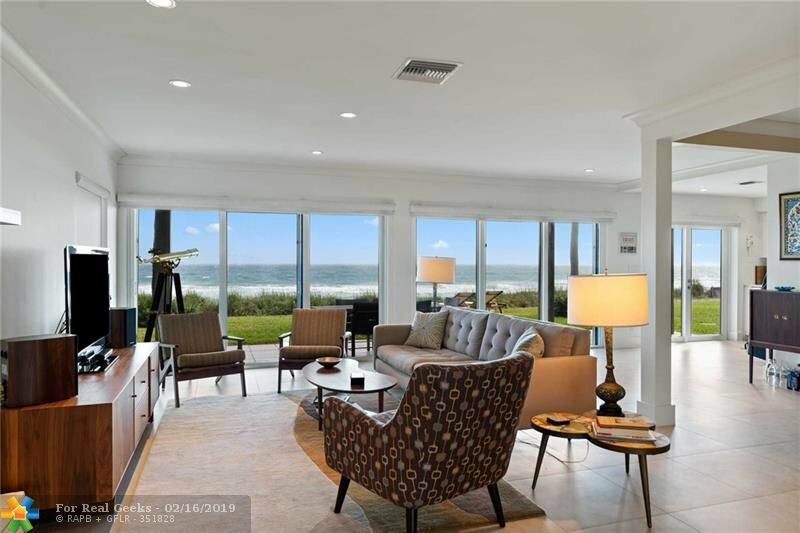 Extremely rare opportunity to own a Direct Oceanfront property in Hillsboro Beach. 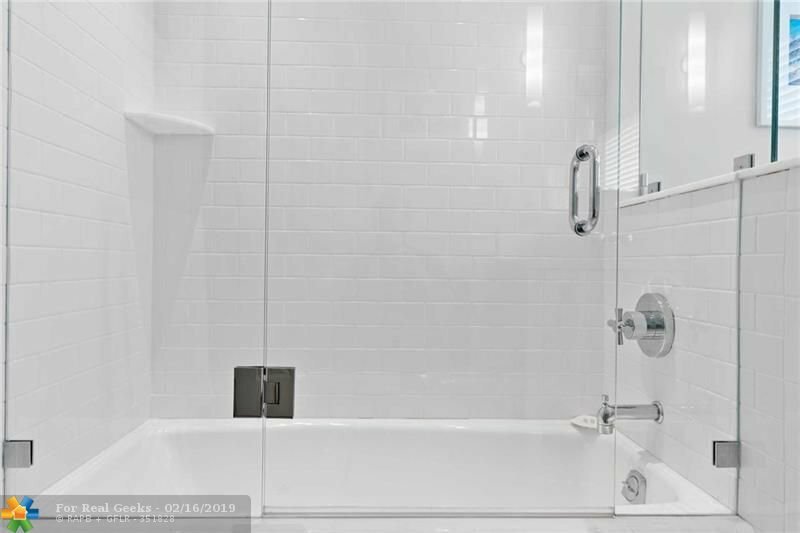 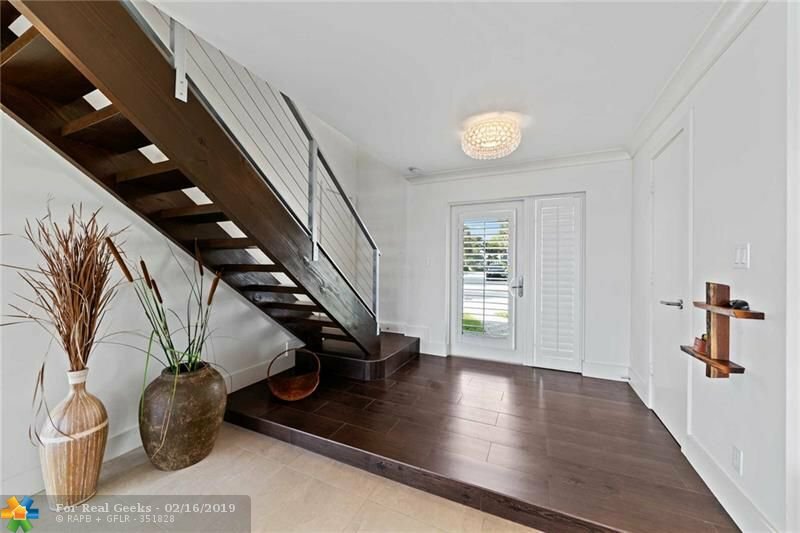 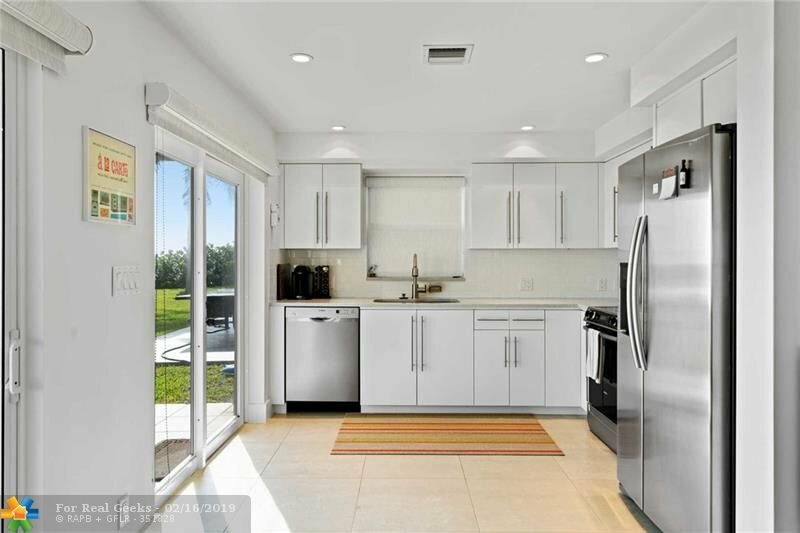 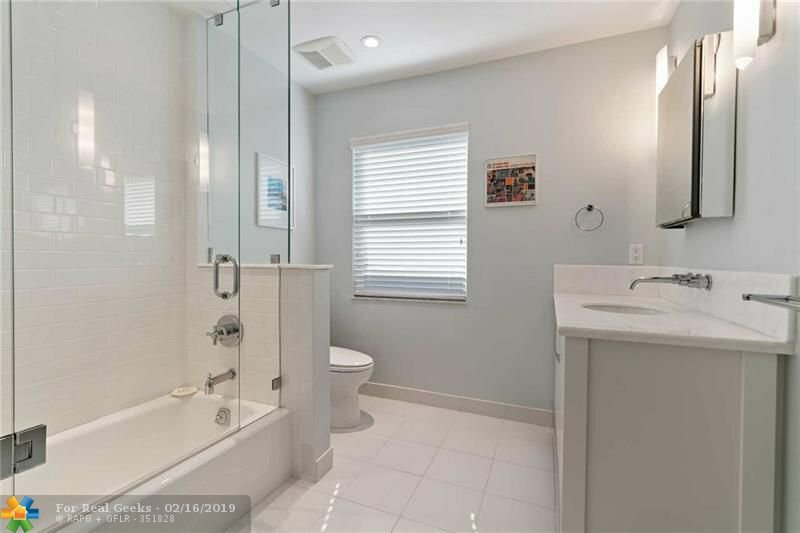 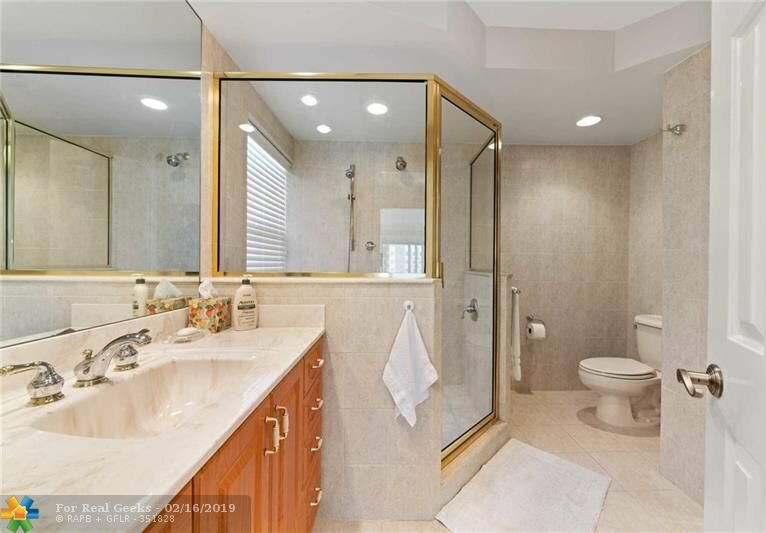 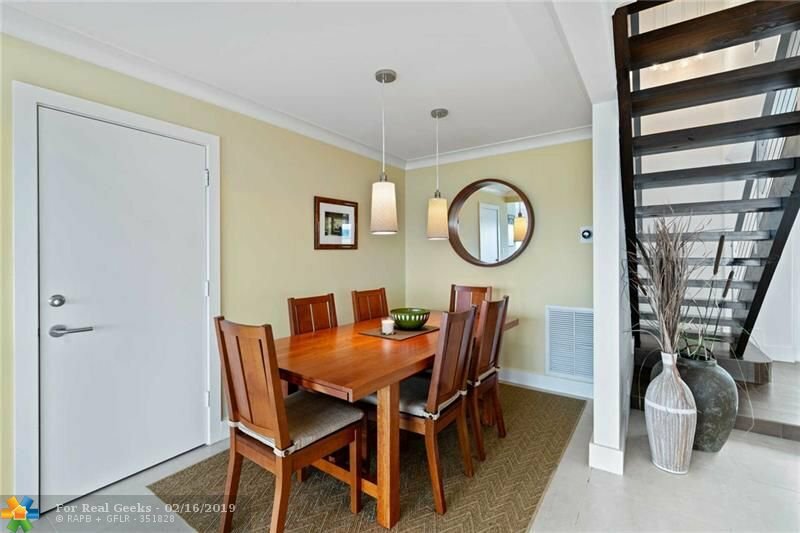 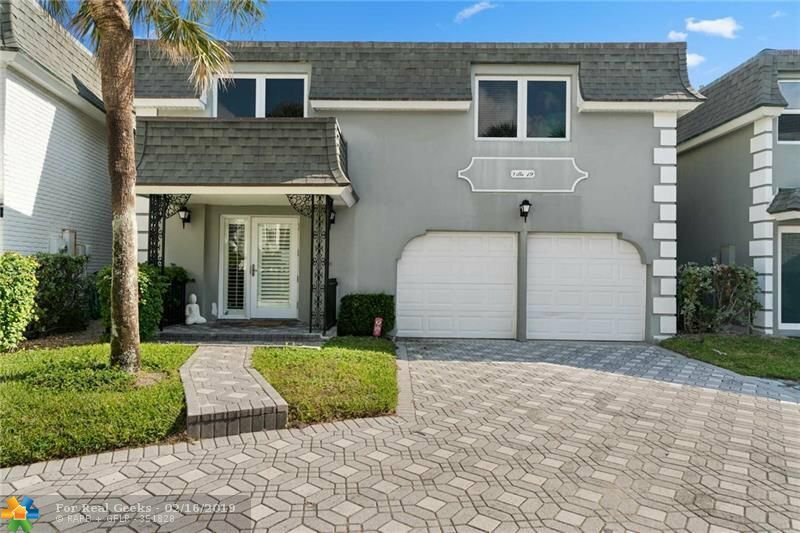 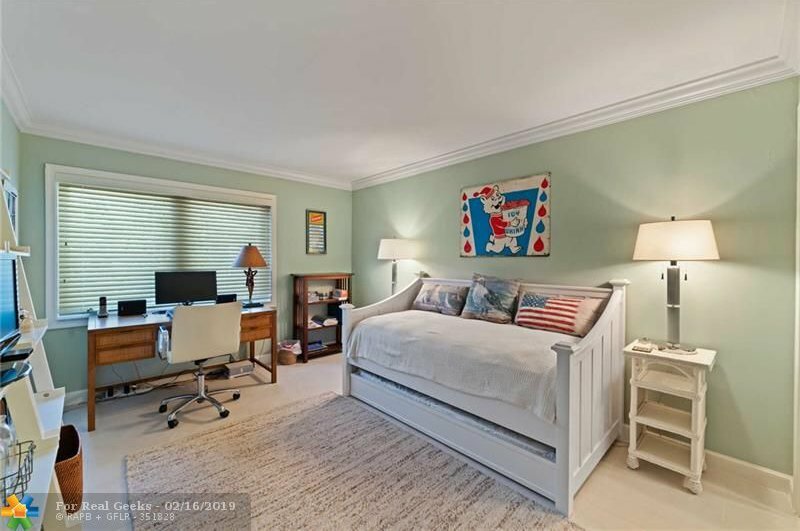 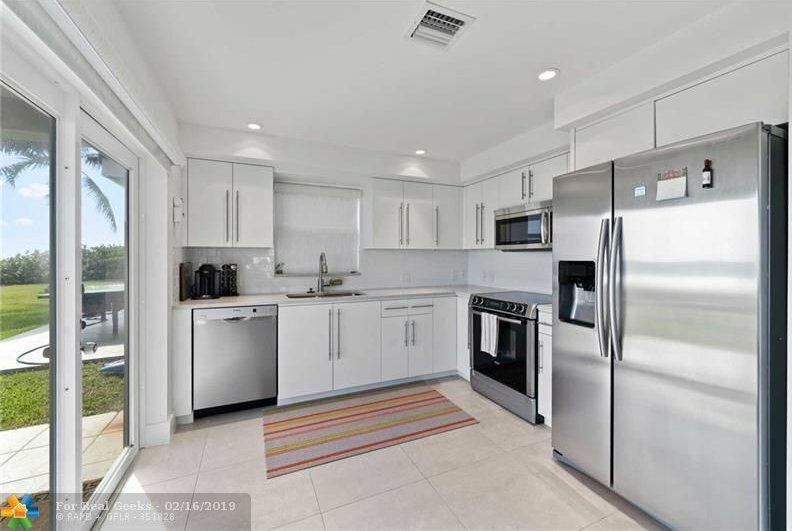 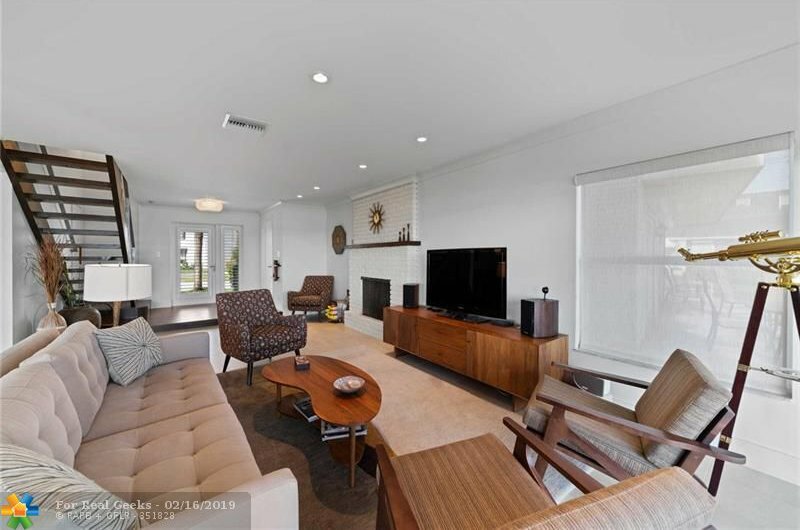 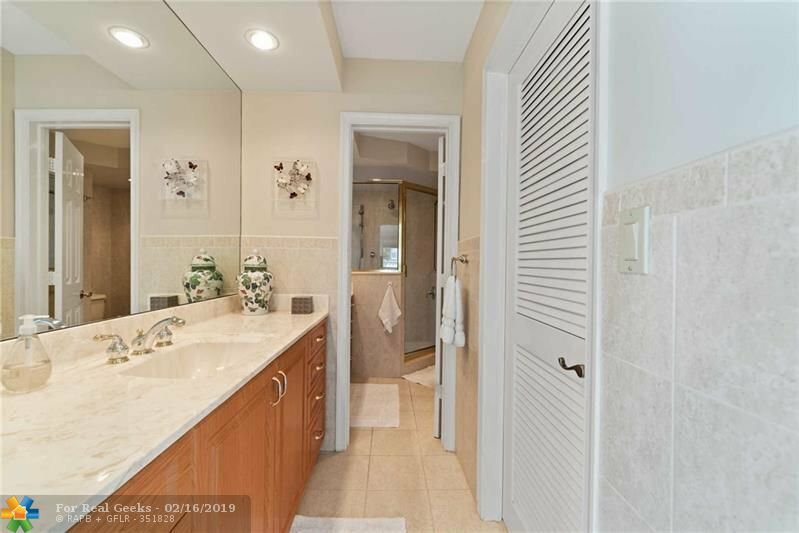 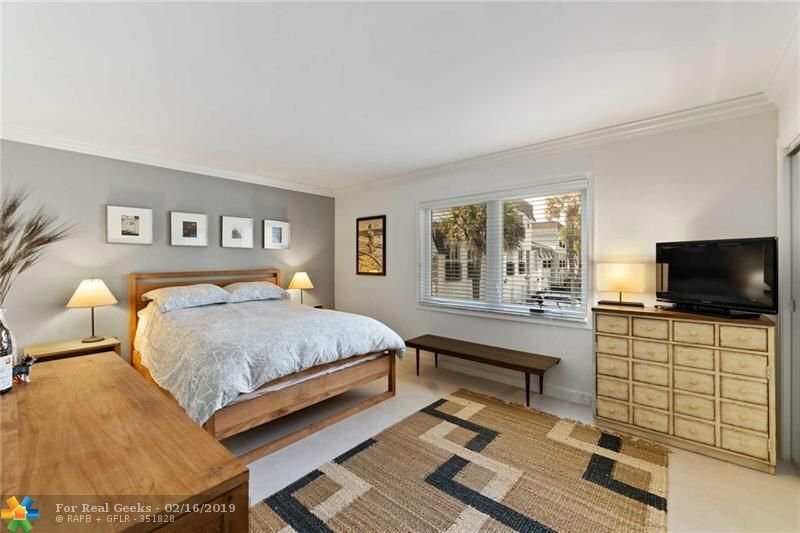 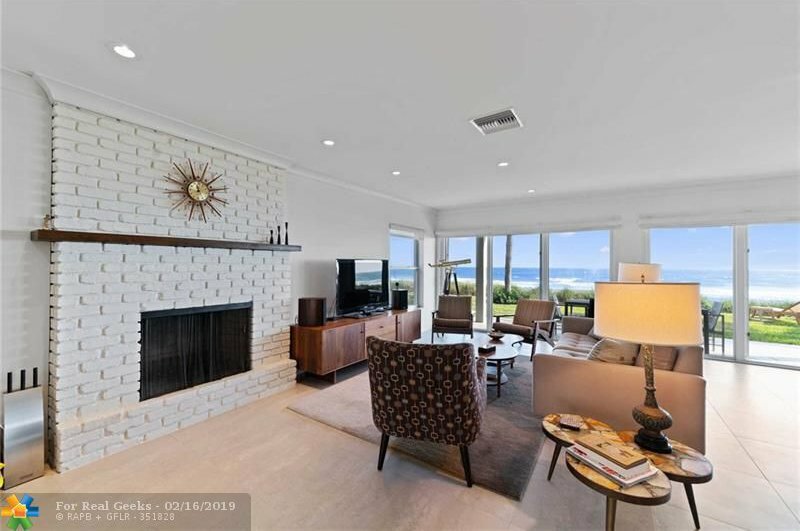 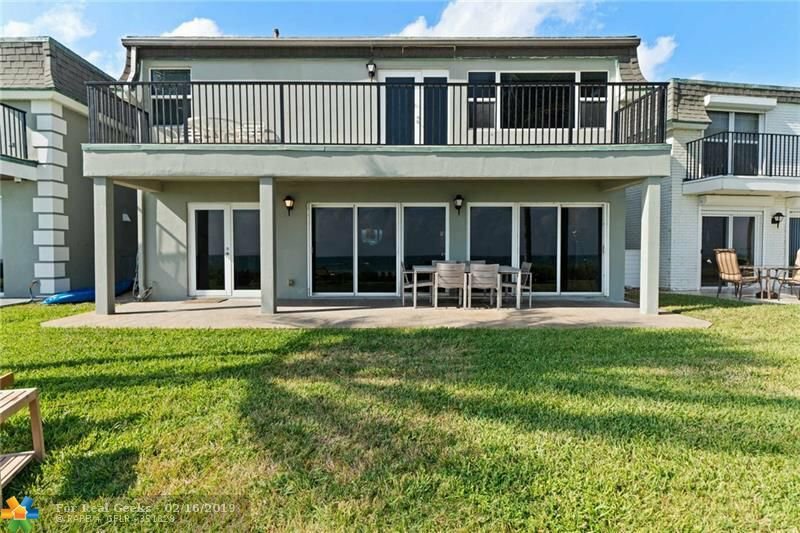 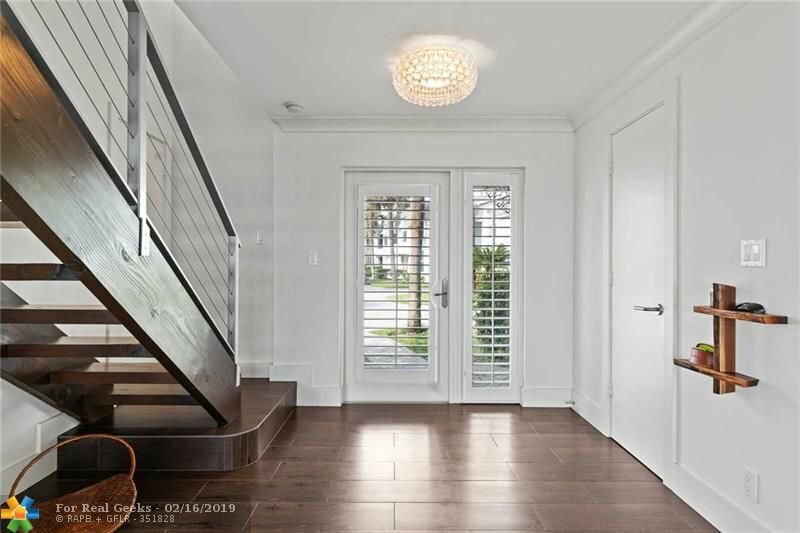 This remodeled and meticulously maintained free standing home offers 1,938 total square feet with 3 Bedrooms and 2.5 bathrooms. 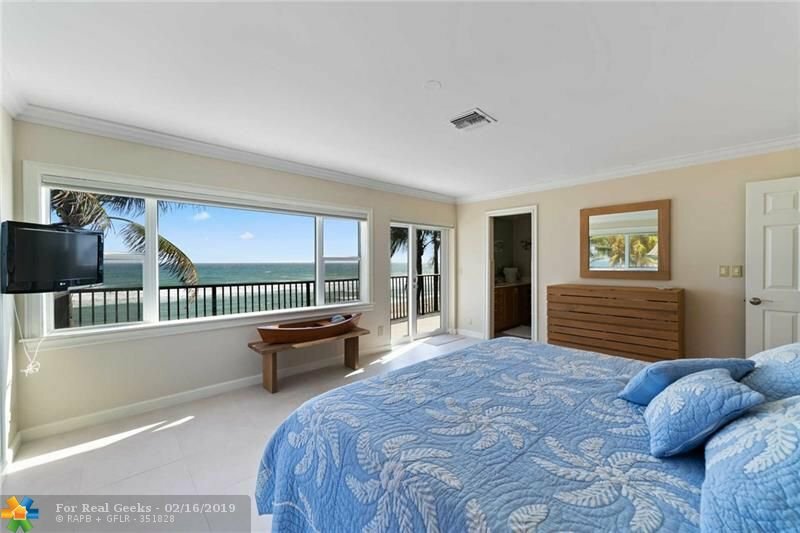 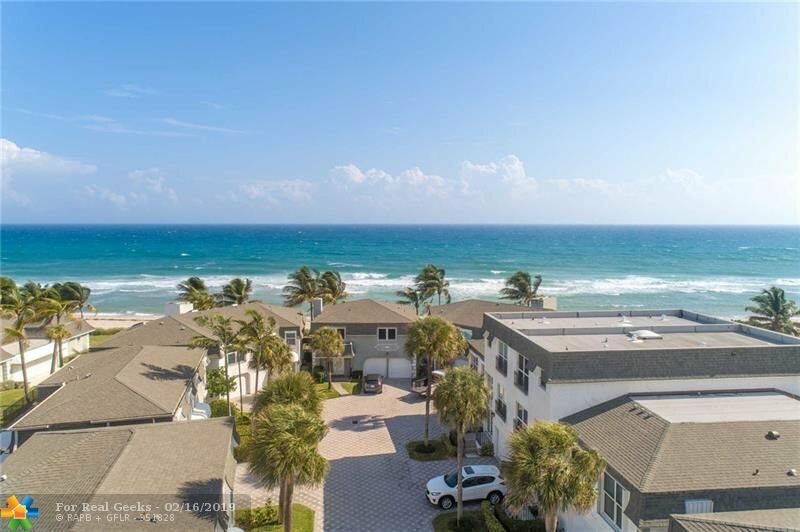 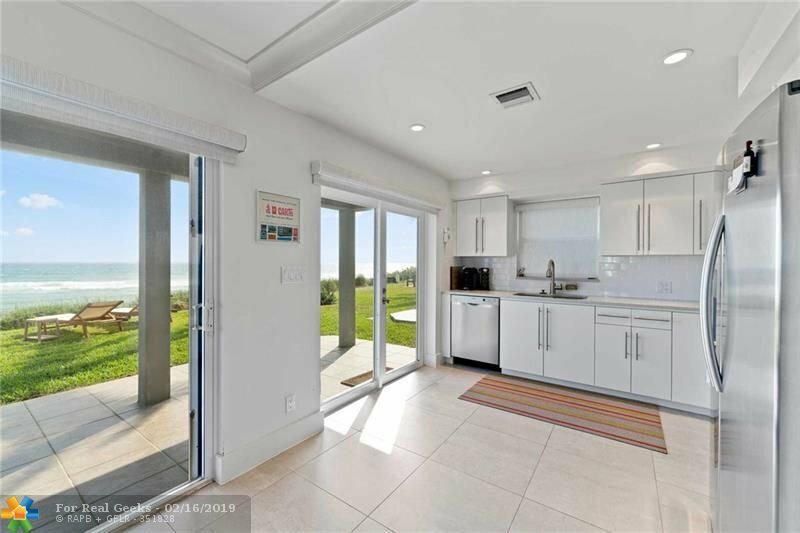 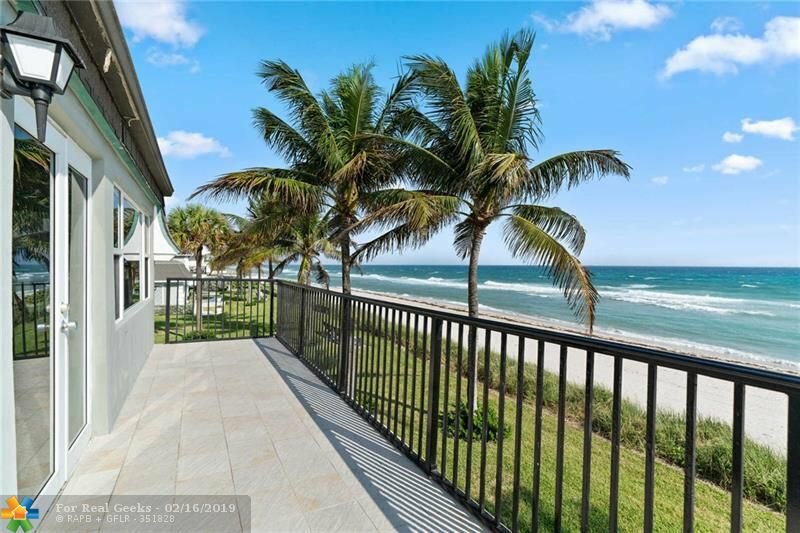 Considered to be the crown jewel of Hillsboro Beach & Yacht Villas residents will enjoy breathtaking ocean views from three exposures, privacy and water frontage all in a secure complex complete with maintenance program and low monthly fees. 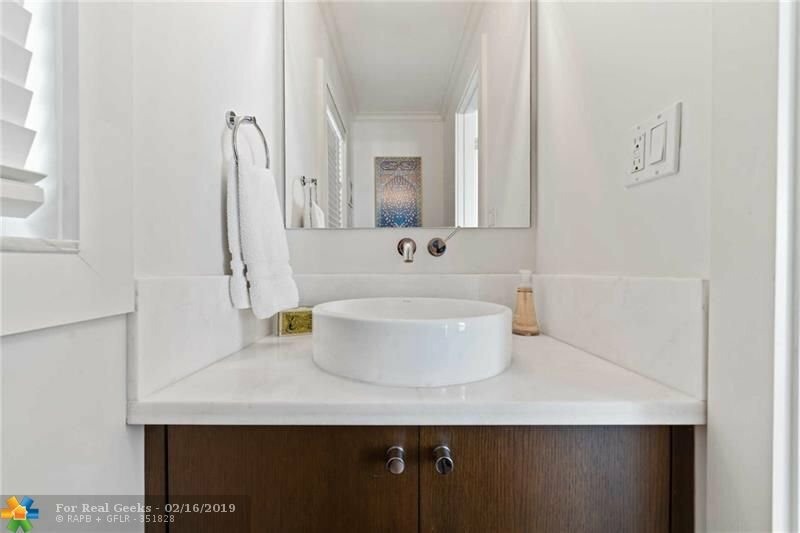 Listing courtesy of The Agency Collective.